djFlixel is a set of tools and helpers for HaxeFlixel. This is NOT a framework, you can easily use the parts you need in your existing projects. 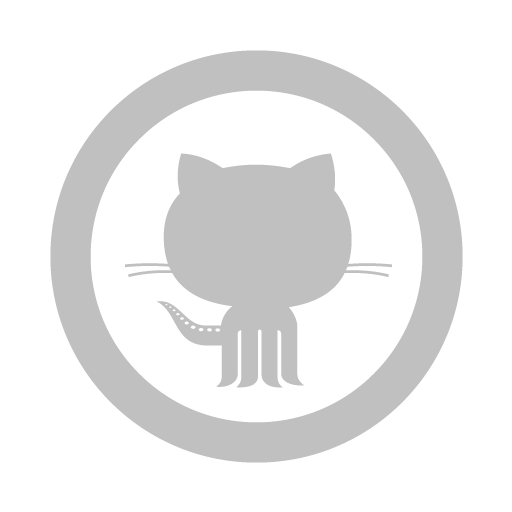 Checkout the project page at Github for more information and sources. Menu System, Create easy paged menus with some basic option elements, like toggles and number selectors. Unified controls for keyboard and gamepads. Poll keyboards and gamepad with one call. Visual Effects, a collection of screen and sprite effects, like textscrollers, starfields, retroloader simulation etc.